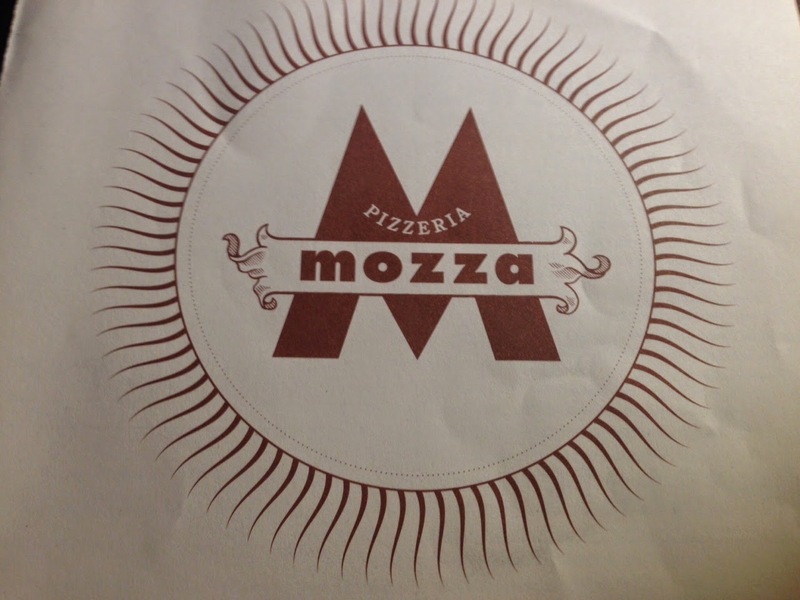 What is it about Pizzeria Mozza that makes this my favorite pizza joint in Southern California? Could it be the delectable chewy texture of the pizza crust? Or the utilization of fresh, quality ingredients into their dishes? Miraculously, Mario Batali, Joe Bastianich, and Nancy Silverton have teamed up to build a restaurant that houses one of the best pizzas here in Los Angeles. Nancy Silverton, who founded La Brea Bakery and received the honor of Outstanding Chef 2014 by the James Beard Foundation creates the substance for the pizza: the bread. Joe Bastianich provides delicious wine cultivated from his wineries. Lastly, Mario Batali...well, the name says it all. Pizzeria Mozza is a bright, warm and inviting restaurant. The menu consists of traditional small plates with pizza being the central focus. Wood burning ovens offer a smoky flavor and are essential to the pizzas tasting irresistible. The fennel sausage is homemade and specials are offered nightly. BONE MARROW AL FORNO ($12.00): Delicious, rich bone marrow is roasted and accompanied by bread, cilantro, roasted garlic and sea salt. The best thing is to spread some garlic onto the bread, scoop some bone marrow on top of the garlic and finish it off with salt and cilantro. The marrow is quite good at this joint, although nothing still beats Bestia's bone marrow. EGG, BACON, YUKON GOLD POTATO & BERMUDA ONIONS ($18.00): If you want a different take on a traditional pizza, this might be it. The potatoes are soft in texture and cooked through. The bacon adds a nice saltiness to the pizza. And the egg, well, it finishes off the pizza with creaminess and richness to balance the pizza out. MY FAVORITE DISH. CARAMEL COPPETTA ($10.00). With marshmallow sauce and salted spanish peanuts. Everything that you would want in a dessert is sitting right here in this caramel coppetta. It's creamy, rich, crispy, crunchy, sweet and salty. BUTTERSCOTCH BUDINO ($10.00): Maldon sea salt and rosemary pine nut cookies. This is one of the better butterscotch budinos out there. The texture is smooth and creamy, just like a pudding should be. The whipped cream mellows out the richness of the butterscotch. Overall, Batali, Bastianich and Silverton have brought outstanding pizza to the Angelenos. The restaurant is not pretentious and the staff are accommodating and attentive. I can always find myself craving a bite of their pizza every so often and that's when I know its really something special. Some might find their pizza bread to be a bit soggy in the middle, but who cares? With their chewy crust and fresh ingredients, the pizza stands to be undeniably mouthwatering. On a side note: They offer late night happy hour at the bar from 10pm-midnight, Sunday-Thursday. $20 for pizza, wine, and dessert...you can't go wrong! Notable dishes: Meat lovers pizza and Caramel Coppetta.